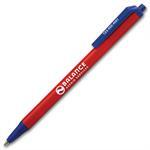 Let your customers know you're thinking about them by sending them custom imprinted promotional Pencils. An affordable classic you can hand out to everyone, giving your business great exposure wherever customers write or work. Bonded #2 lead in a round wooden barrel. Pencils delivered unsharpened for safety. No imprint text. If you wish to order this product with no text, please check the box. 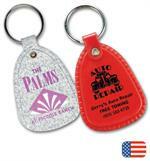 For imprinted product, fill in the following information. Select Second Imprint Ink Color (Optional). 108500 Sonoma Wine Openers 5 7/16 x 1 1/4"